Happy Hour, friends, mimosas and a headshot – updating your personal brand has never been so much fun! 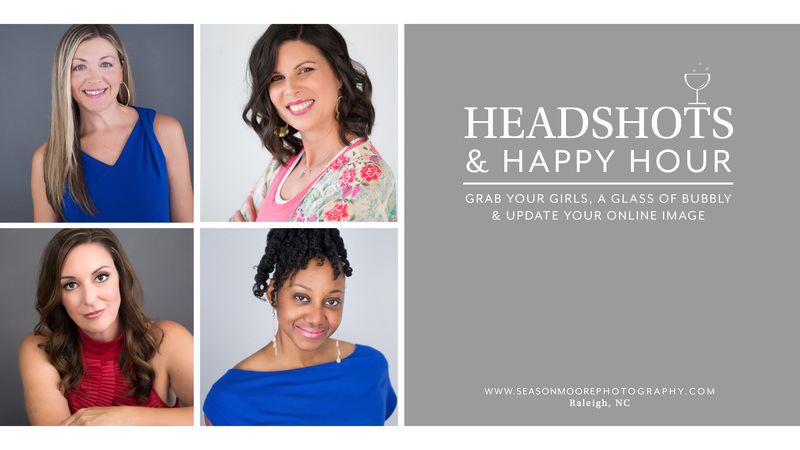 Introducing Headshots and Happy Hour, a private social event for you and your coworkers, friends or professional networking group. It’s all of the world’s best things rolled into one day. Your best friends, lots of laughs, professional make up application & amazing new photos for your business profile, LinkedIn, and social media all at a group rate. 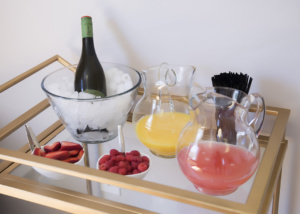 Oh, and did we mention the mimosas are on us? Available for groups of 4+ in our Raleigh studio or at a location of your choosing. 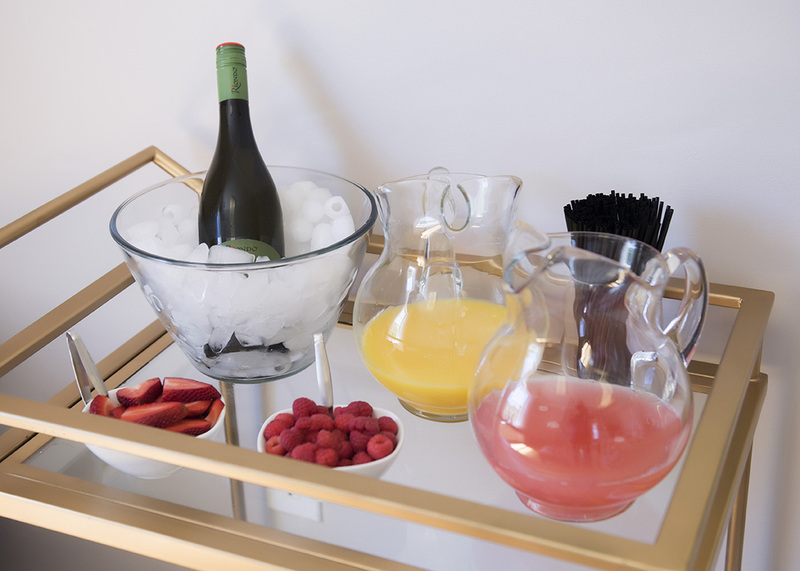 Each person receives photo-ready make up application, a 20 minute photo session, complimentary drinks/snacks and 20 retouched proofs to select from. One digital image file of your choosing is included. Happy Hour Headshot dates are limited so plan a month in advance. Just bring is your beautiful self and your beautiful friends, leave the rest up to us!